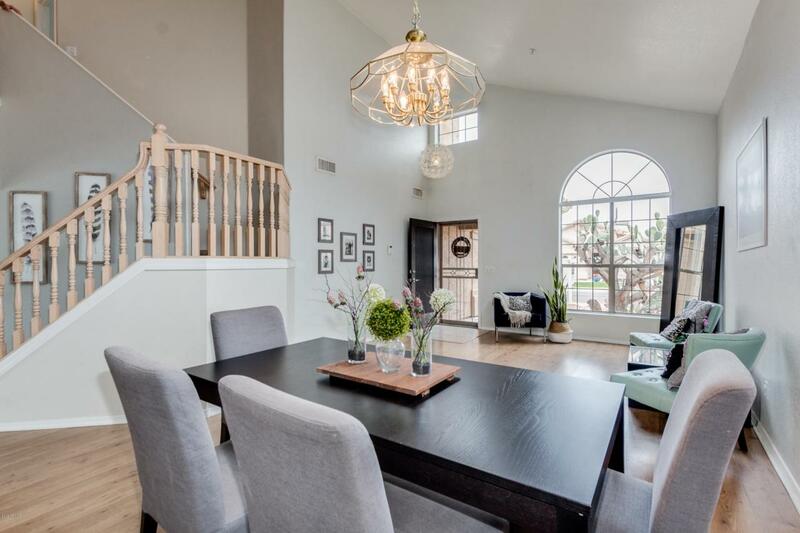 DON'T MISS THIS AMAZING SCOTTSDALE HOME IN THE HIGHLY SOUGHT AFTER 85260 ZIP CODE, LOCATED ON A CUL-DE-SAC, IN THE NEIGHBORHOOD OF VISTA DEL RINCON. 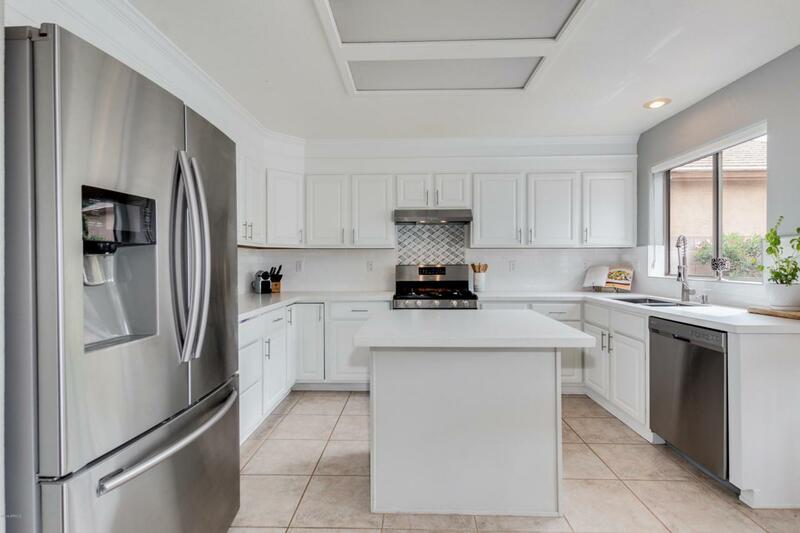 THIS HOME WAS RECENTLY UPDATED AND INCLUDES A 3 BEDROOM, + LOFT (CAN EASILY BE CONVERTED TO A 4TH BEDROOM), 2.5 BATH, 2,096 SQFT, WITH A 2.5 CAR GARAGE. 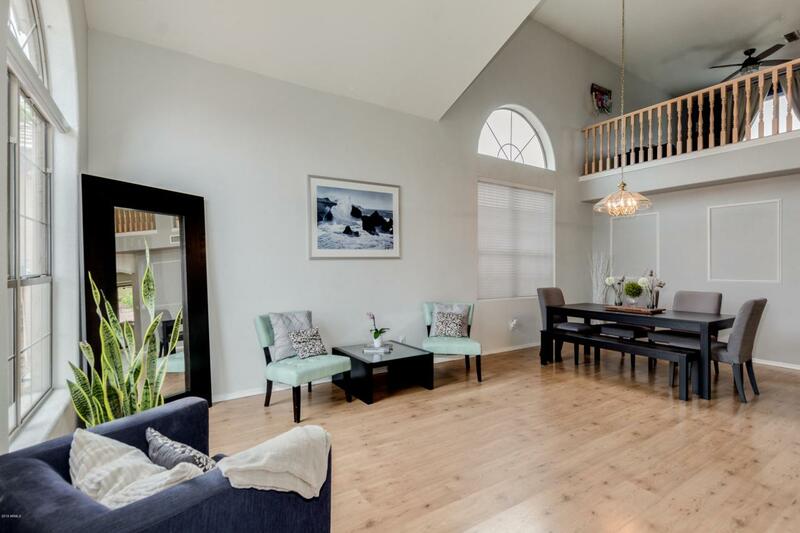 BEAUTIFULLY UPGRADED, HIGH CEILINGS, WITH KITCHEN OPENING TO FAMILY ROOM. 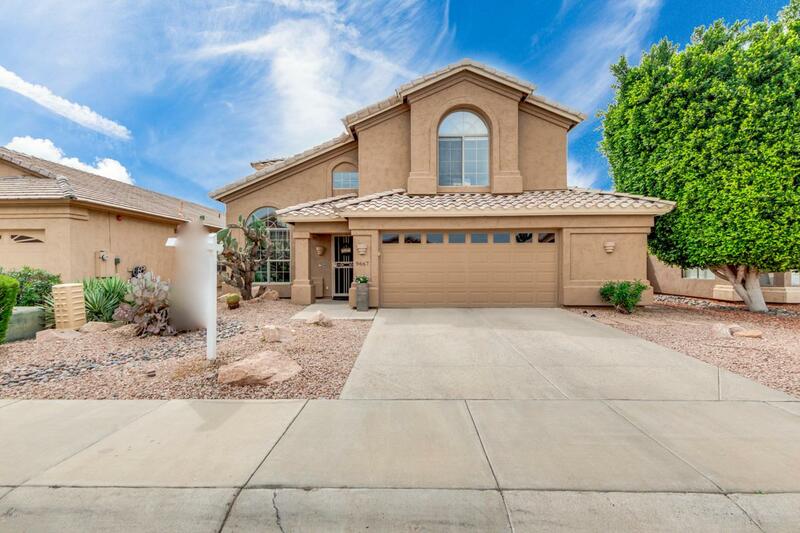 THIS IS A GREAT HOME FOR ENTERTAINING WITH FAMILY ROOM OPENING TO THE PATIO THAT OVERLOOKS A RESORT STYLE BACKYARD, COMPLETE WITH POOL AND ROCK WATERFALL. RECENTLY PAINTED INSIDE AND OUT WITH NEWLY INSTALLED FLOORING UPSTAIRS AND DOWN. THIS HOME WON'T LAST LONG!